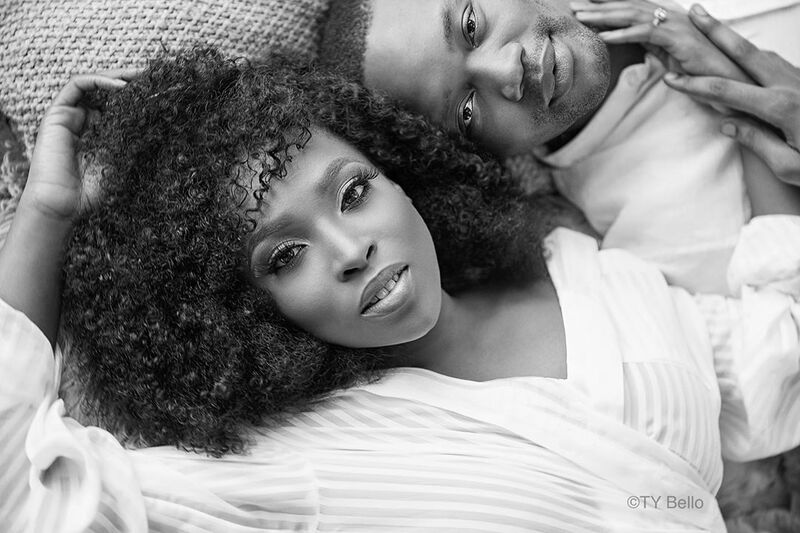 It’s Ted Abudu & Adebola Makanjuola’s Traditional Engagement & We’ve got the Pre-Wedding Photos! 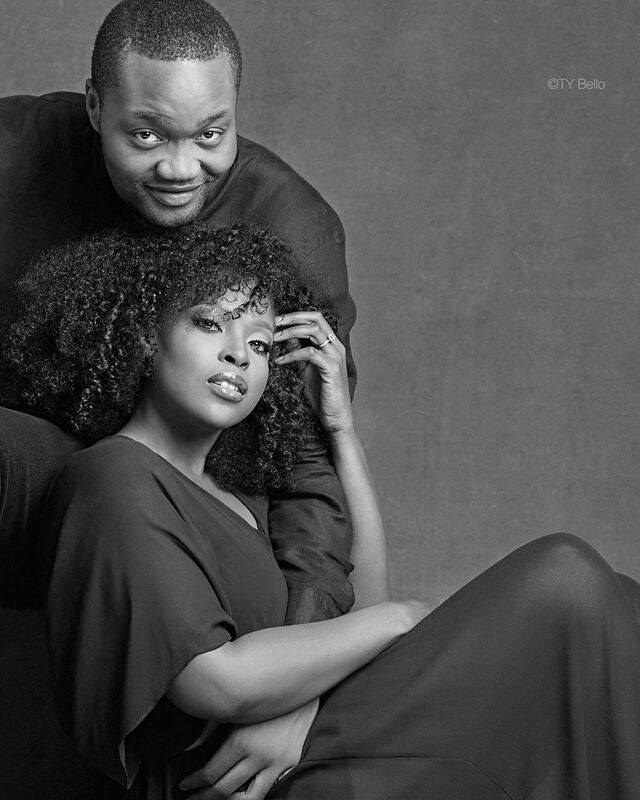 Media mogul Mo Abudu‘s daughter, Temidayo Abudu, is having her traditional wedding ceremony today. 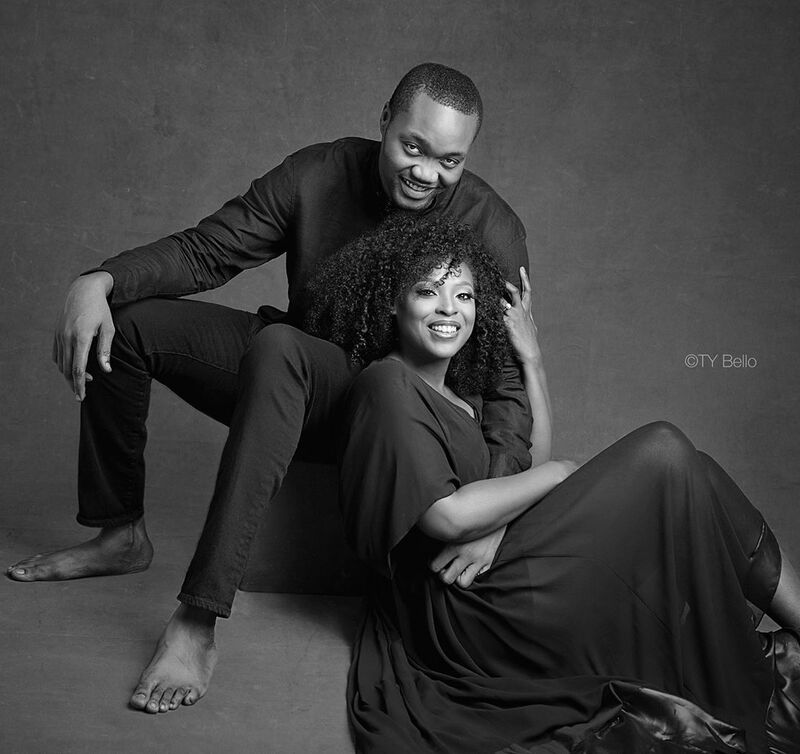 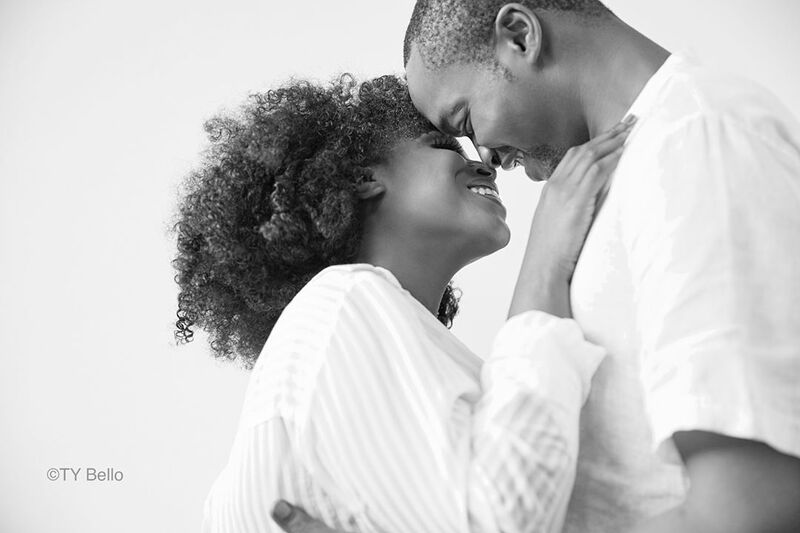 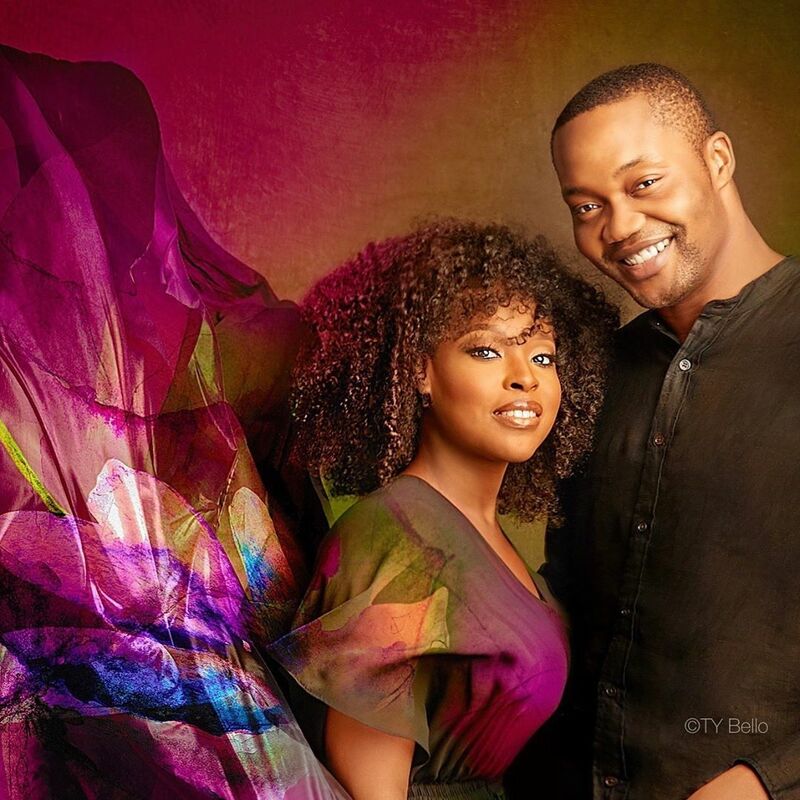 The Ebony Life TV producer, popularly known as Ted Abudu, kicked off her forever journey with her sweetheart Adebola Makanjuola a couple of months ago with an Introduction. 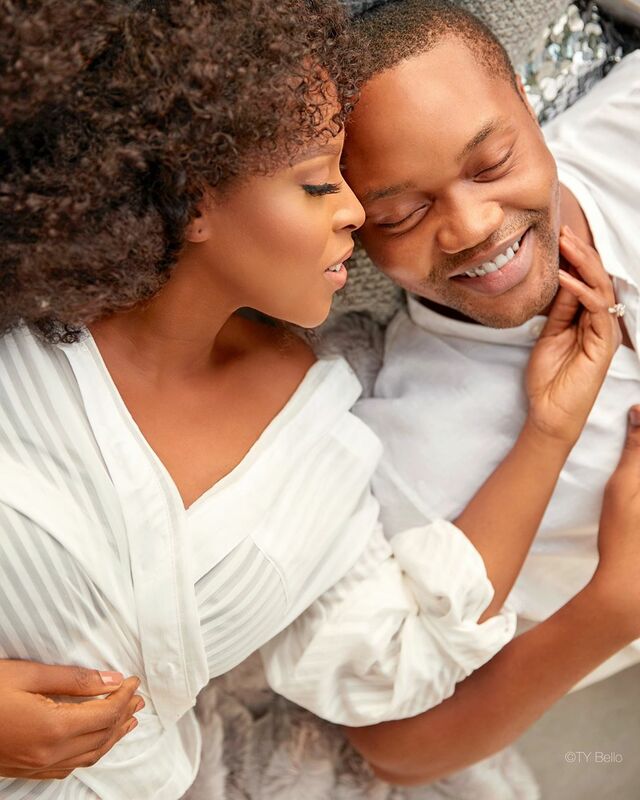 Today, the two are having their traditional wedding and TY Bello has shared some never-before-seen pre-wedding photos of the couple.